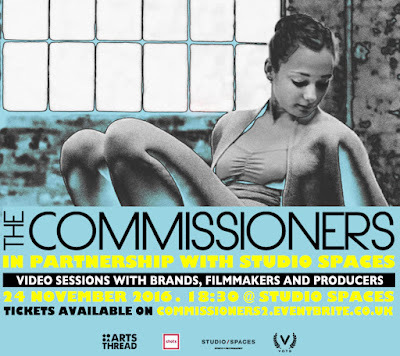 The second session of The Commissioners - in Partnership with Studio Spaces - will dive into the video strategy of the global fashion brand. 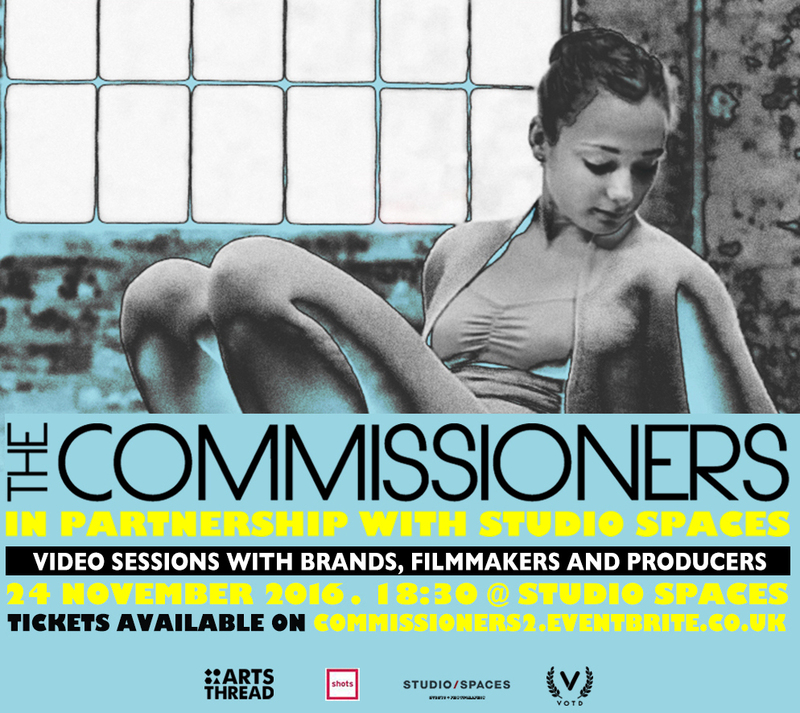 On November 24, 2016, London will host the second session of The Commissioners, in partnership with Studio Spaces. Starting at 18:30 at Studio Spaces, Reiss Global Head of HR Luke East, Reiss Online Marketing Manager Stephanie Villegas-Ross and director Nick Tree will join a panel to explore their approach to video content. Hosted by fashion film consultant Niccolò Montanari, the event will explore what kind of video content is being produced and to what aim, while screening three examples commissioned by Reiss and directed by Nick Tree. Specifically, the panelists will discuss how film has helped guide the global fashion brand, how it has been used to showcase its strong heritage and how important video is in its overall communication.